Can you be successful in real estate as a part-time real estate agent? Everyone you talk to about getting into the industry at first will say the same thing: the industry requires full time attention as it pretty much aligns with launching of your own business. Long days and late nights tend to be the hours of work and you have to take into effect that you don’t get paid until your deal is closed. 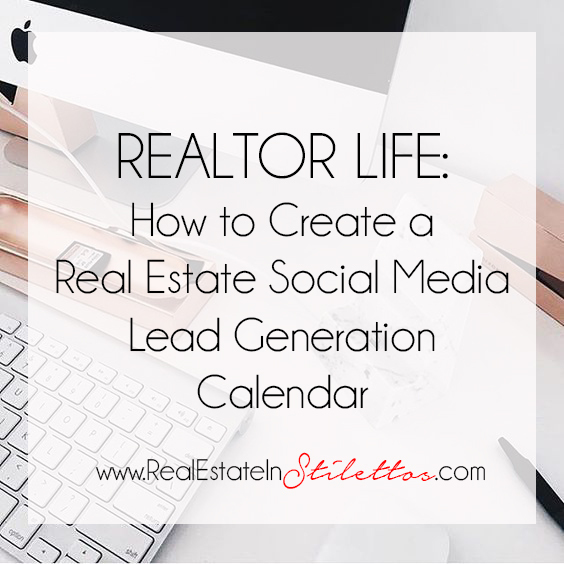 Many, MANY Realtors do not have a social media content calendar and this is simply because they think they don’t need one. However, ask about a lead generation content calendar, and eyes open wide with interest! An Agents most valuable business asset is their real estate database. In fact, it’s the only tangible asset an agent has. Things like experience and track record are intangible assets. The more quality contacts in your real estate database, the more repeat client transactions and referrals will likely come your way. Of course, you need to keep in touch with these contacts over time and do so in the right ways. We all go through that slump right after Christmas & New Year’s where it’s a tad bit difficult to get back into the swing of things. It’s January 4th, and I’m still trying to get back to speed! I usually take the month of December to enjoy with family and friends, and to connect with my client database. I still answered emails and inquiries during the December, but it was more on a relaxed basis. So, when January hit, to say my business was slow was an understatement. I felt like I was starting over again and I was not prepared to networking again. Maybe that was partly due to the holiday “jet lag”. An Agents most valuable business asset is their real estate CRM database. In fact, it’s the only tangible asset an agent has. Things like experience and track record are intangible assets. The more quality contacts in your real estate CRM database, the more repeat client transactions and referrals will likely come your way. Of course, you need to keep in touch with these contacts over time and do so in the right ways. 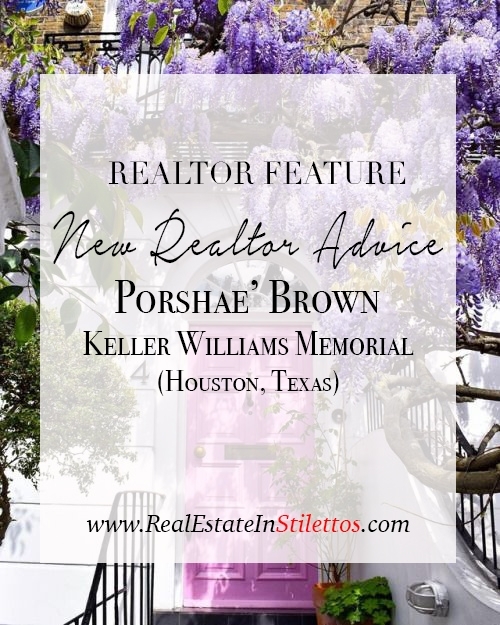 My name is Porshae’ Brown and I am a new real estate agent with Keller Williams Memorial in Houston, Texas. After being laid off from my hotel management job earlier this year, I had to quickly form a game plan to get back on my feet. As a 26-year-old single mom, I knew I didn’t have much time to spare. Twitter, Facebook and PInterest can be great starting points to find potential clients. Building relationships is a very important aspect of our business and being able to network is essential. 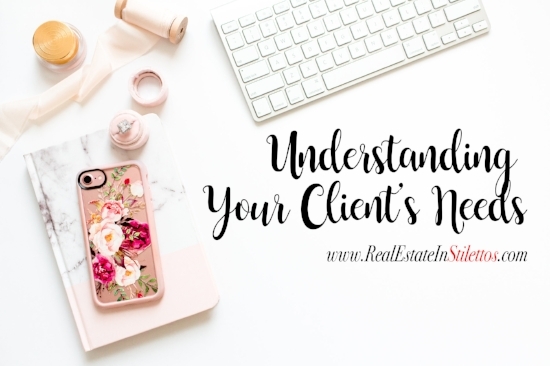 We all struggle with it: Reading our client’s mind and trying to understand what it is they really want all while trying to build the ultimate relationship without being the annoying Realtor with a thousand and one questions. 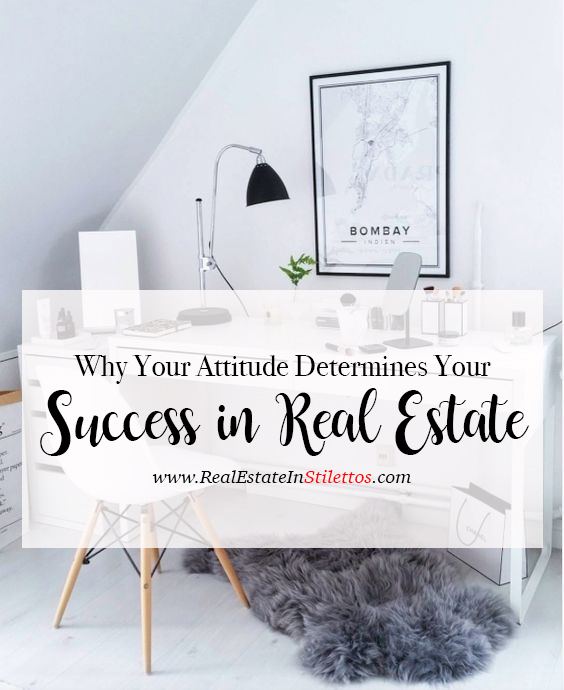 If you’re a Realtor, you know that it can be frustrating to stay motivated and positive at all times. Our job is very stressful and with multiple clients constantly in contact with you, it can be hard to stay focused. But as with any other career, there are so many ways you can reduce your own stress and improve your productivity. Sending cards is such an important, yet overlooked approach to building relationships outside of the real estate transaction with your clients. 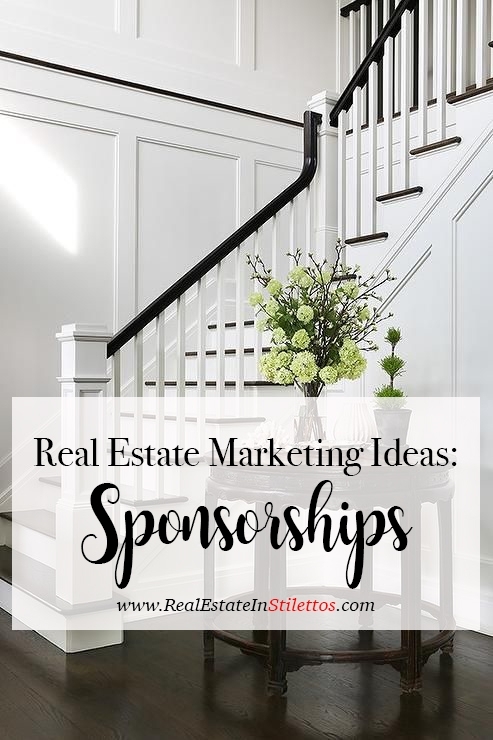 Realtors who send cards to their clients are on the right track and value the importance of standing out against the crowd. 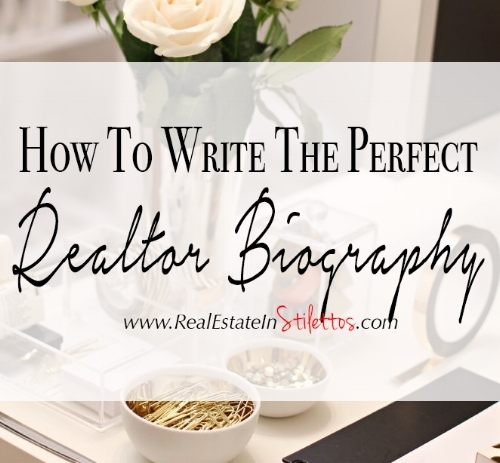 In the beginning I wanted Real Estate In Stilettos to be the voice of real estate in my city. But as the blog grew, the personality and direction of the blog changed. Blogging has changed my life and my business in so many different ways. 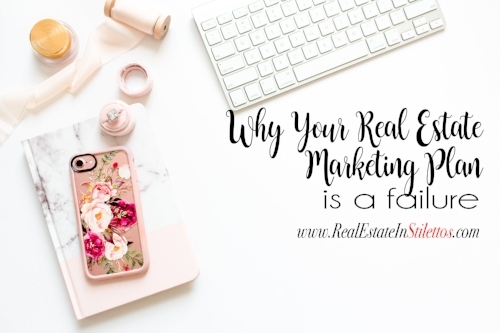 Blogging can be amazing way for realtors to increase business and establish a positive image with both potential clients and other professionals – if done right.